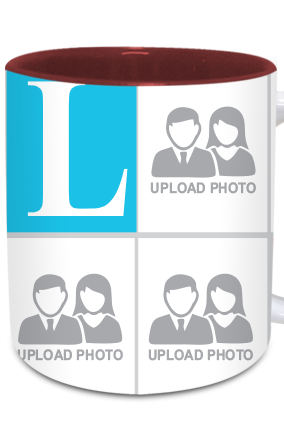 Everyone loves to have coffee in winter's. 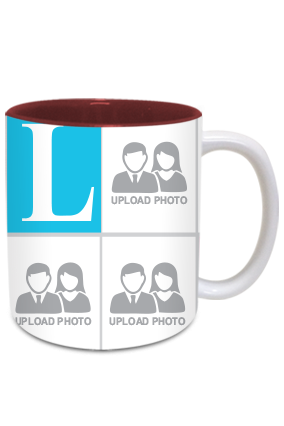 What makes a coffee mug more appealing, is the distinct design and color combination used on the mugs. 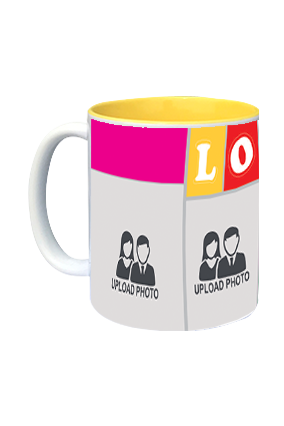 Made with different materials and different shapes and designs, theses mugs show much about your personality. 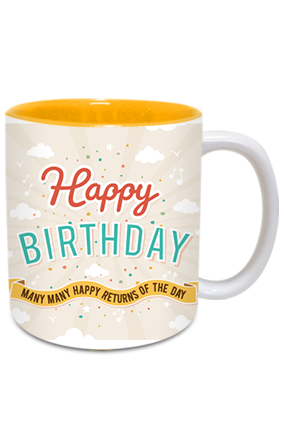 Take care to choose them with great care and keep in mind whom would you like to gift these mugs. 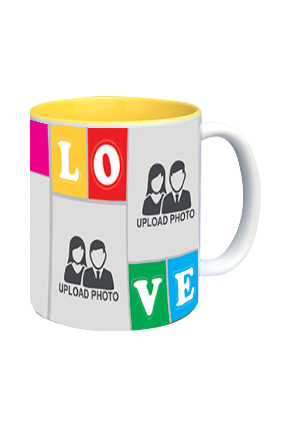 Many people actually love to collect different mugs like travel mugs, animal handle mugs, bone china mugs, Color mugs, patch mugs and inside color mugs. 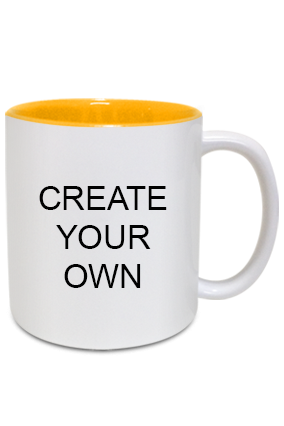 Inside color mugs have their own specialty. 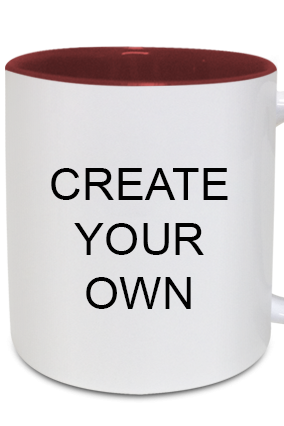 These inside color mug are not so expensive too and can be kept in your living room or your bedroom as a decorative articles. And if you are working somewhere you can keep these inside color coffee mug printing with stationery products in your cubicle. These uniquely designed inside color coffee mugs india can be purchased to zest up your life. 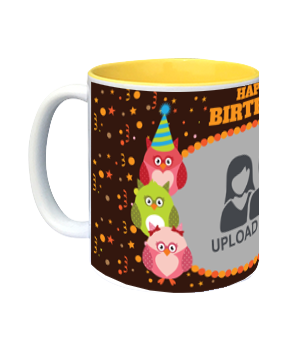 There different categories of mugs like inside color mugs, animal handle mugs, birthday mugs, beer mugs, travel mugs, photo inside color mug and so on that can be printed in your own style and you can print text of your own choice. 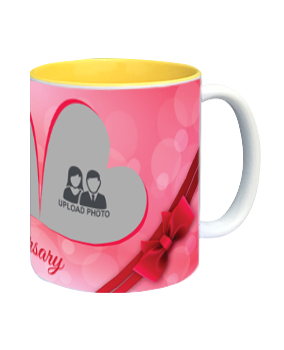 You can even select mugs in variety of materials that includes ceramic, enameled, bone china mug, white patch mugs and full personalized inside color mug. 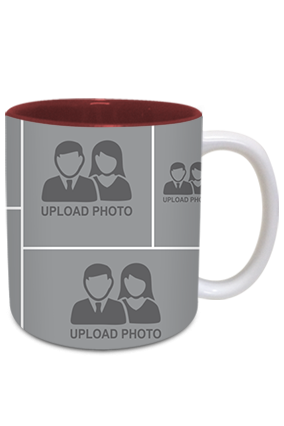 We provide our customers with a wide range of options in choosing the inside color on mugs as well as options in choosing outside and inside color mugs designs, they purchase from us. 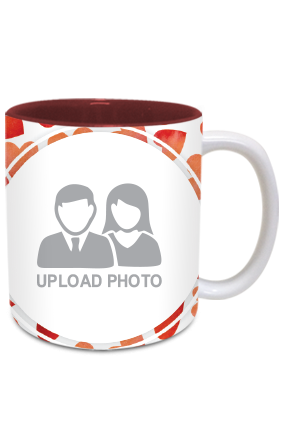 The color choice as well as the cup style available with us are customised inside color coffee mug with animal shape handles, white patch mugs where in you will get a white patch in front of the mugs where you can add inside color quotes on mug and image that you like. 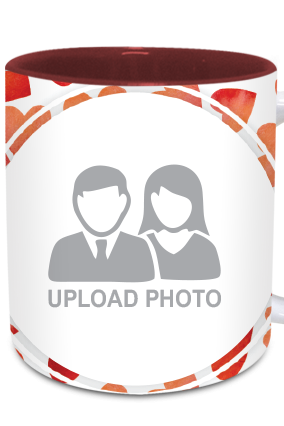 Travel mugs comes with lid and you can add some personal touch with picture. 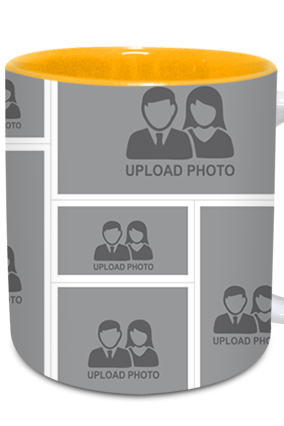 that would save from bumps of travel. 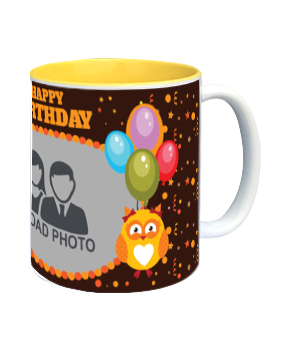 Printed Inside color mugs are one of the mugs that are highly purchased by youngsters. 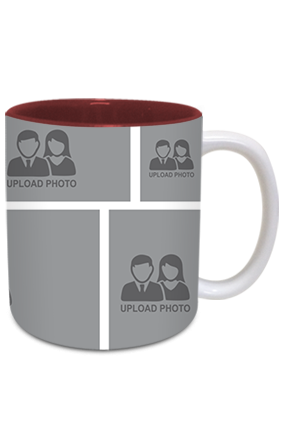 Our special printed inside color coffee mugs come with an option that lets you choose your favorite color that you want for your mug. 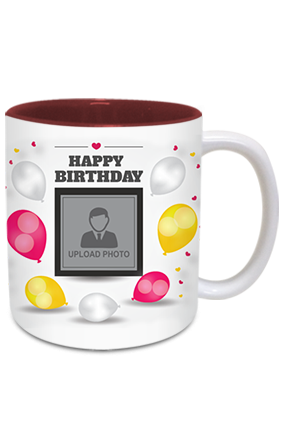 Printed color inside mug are trendy and stylish photo inside color mugs that can be gifted to anyone with some cute wordings for the person you want to gift. 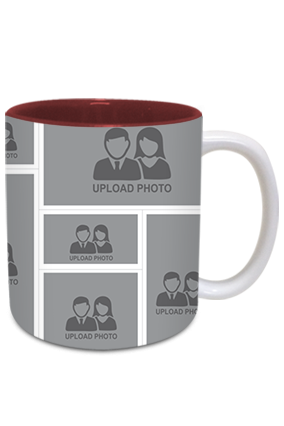 There are some already available customised inside color coffee mugs templates on our website, Printland to choose from. 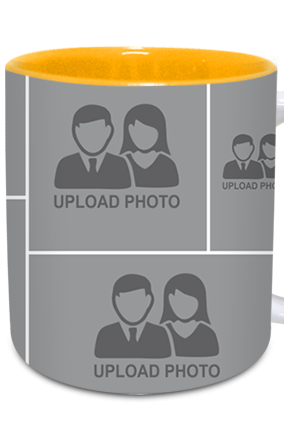 No need to spend more money while ordering personalized inside color mugs from local printing shops. 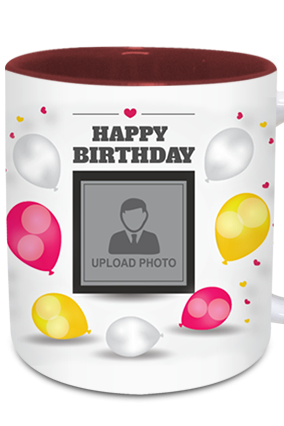 They inside color mug printing charge bit high price than our online printing store. 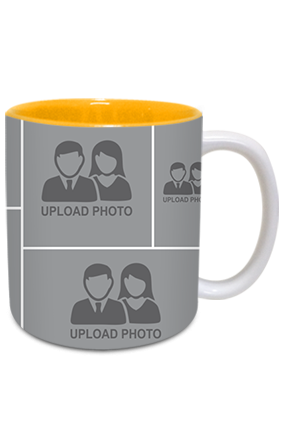 We are the biggest online store who offer inside color mugs printing services at very good price range than other stores. 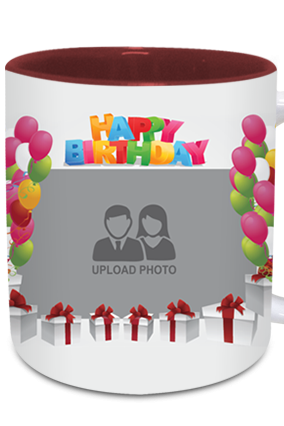 Get your personalised inside color mugs online with just starting price of Rs 199 only. 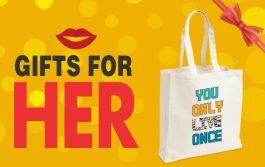 Just order and get your products delivered at your own place. 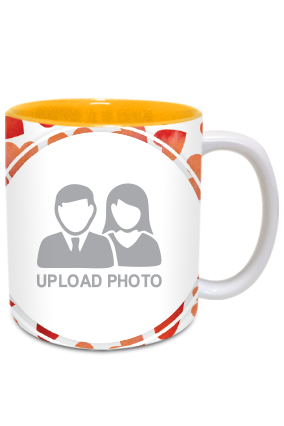 Online shopping is the best place to buy things or to avail the services of inside color coffee mugs online printing . 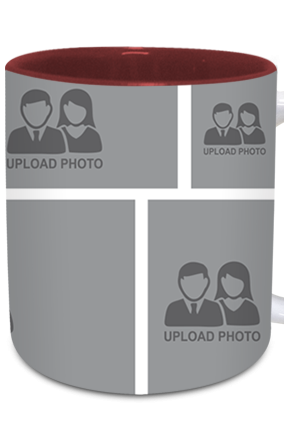 Customized inside color coffee mugs are children's favorite mugs with the picture of their favorite superhero or any disney cartoon character, that makes him wait eagerly for the milk time. These customised inside color mugs are also a great gift option because of unique designs, attractiveness, durability and best part suits your budget with less prices. Technology now helps you in get your things personalized that too in less price than the other printing shops. 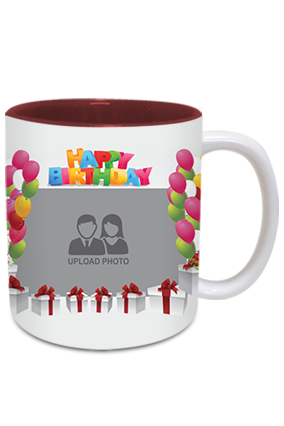 Get your personalized inside color mug printed in an easier and following simple steps from our website that provides different products with various trendy inside color mugs designs. 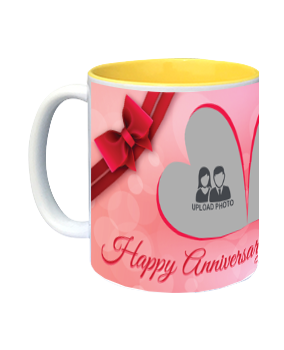 So far, we have provided our thousand of customers with customized inside color mugs, and different inside color mug ideas that they can use while placing their orders. 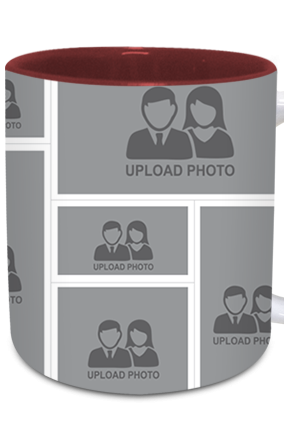 Save your money and precious time and order inside color coffee mug online. 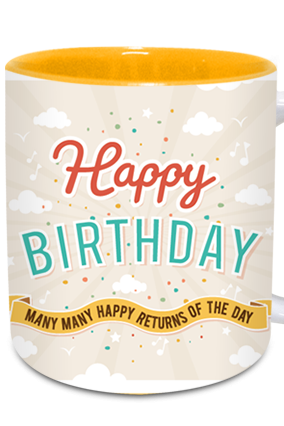 We on our website, Printland.in accept orders from all over India. 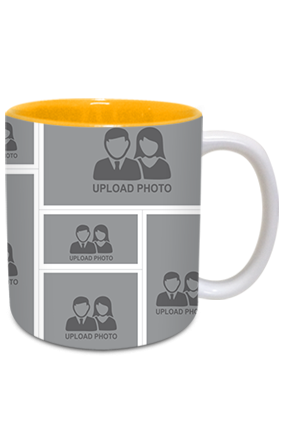 Inside color mugs print have different inside color mug print that one can choose and give as a gift and also can be used as a decorative article in your living room.Different people make different use of these inside color mug set in different uses. 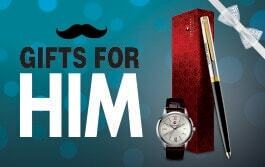 They can be gifted on anniversaries, birthdays and other occasions.